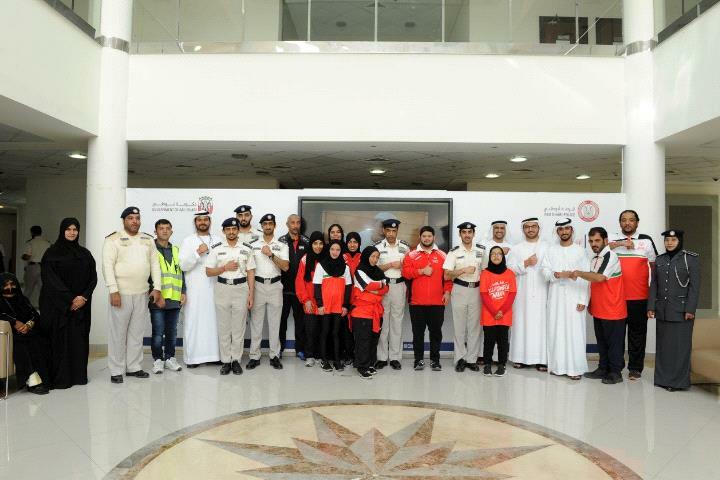 A large number of employees from Abu Dhabi Police have volunteered to serve in the 2019 Special Olympics. 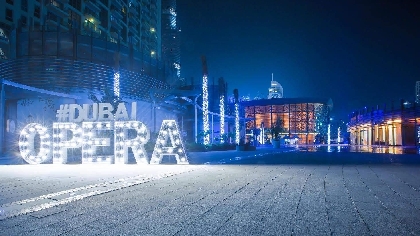 The event, which will be hosted in Abu Dhabi in March, will be attended by more than 170 countries. 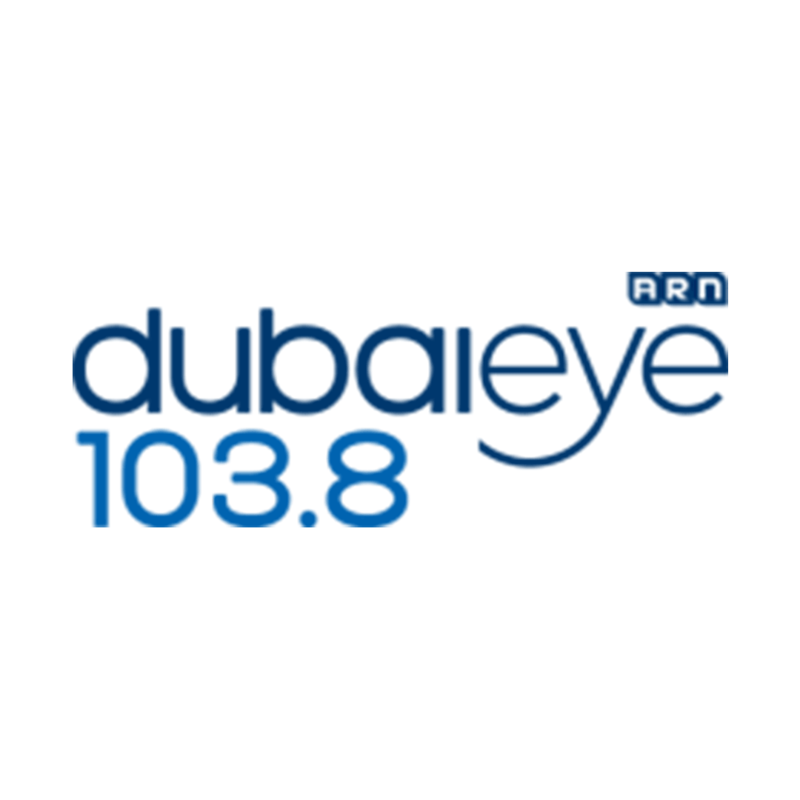 According to the Police department, this strengthens the culture of volunteering, reflecting the solidarity of citizens and residents.